Upton Junior School is committed to serving its community and surrounding areas. It recognises the multi-cultural, multi-faith and ever-changing nature of the United Kingdom, and therefore those it serves. It also understands the vital role it has in ensuring that groups or individuals within the school are not subjected to intimidation or radicalisation by those wishing to unduly, or illegally, influence them. 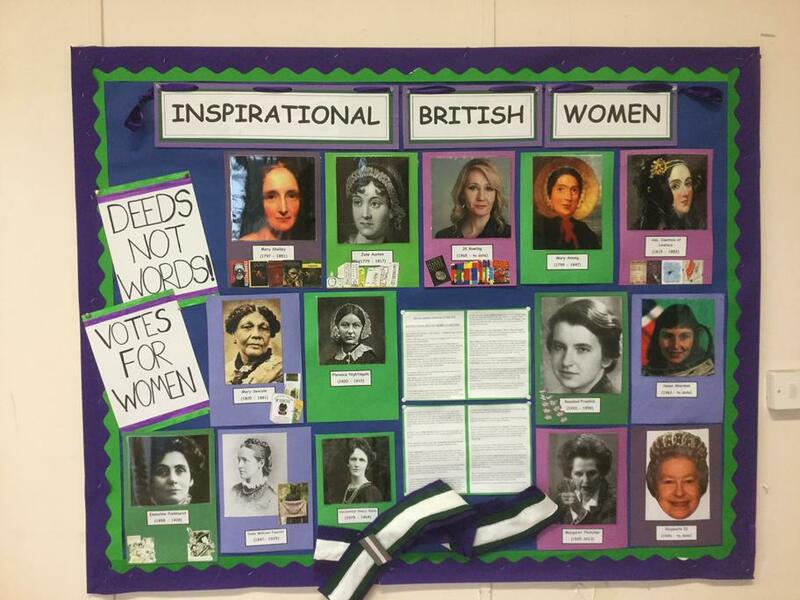 Democracy is common within the school where the promotion of democratic processes, fostering the concept and application of freedom of speech and group action to address needs and concerns, are heard through our School Council, Play Leaders and through pupil questionnaires. Also key to this is the concept of holding others to account, including those in positions of authority and influence. Our school behaviour policy also involves rewards, the choice of which pupils are involved with. how to exercise these safely; for example through E-Safety and PSHE lessons. Whether it is through choice of challenge, of how they record, where they work, how they present their learning outcomes or participation in our numerous extra-curricular clubs and opportunities, all pupils are given the freedom to make choices. Part of our school ethos and behaviour policy has revolved around being a ‘Rights Respecting' School. These ideas are reiterated through the school and classroom rules, as well as our behaviour policy. Additional support is provided for individual pupils, through ELSA and Pastoral Care work. This support helps to develop self-esteem and to practise strategies pupils can employ to help improve their respect of others. Through a wide range of activities, the school secures such standards and uses strategies within the National Curriculum and beyond to secure such outcomes for children. Developing the skill base required to access/share information, make/express decisions and apply themselves to society and the world. These include the understanding and use of money, effective writing and reading skills, collaborative work, to discuss and research ideas and concepts, and gain a broad and balanced understanding of the society in which they live. Aspects of study beyond core skills include historical and geographical context of the United Kingdom, incorporating local and national evolution, as well as international comparisons. Our school makes the best use of opportunities as they arise, for children to learn about events in the past which have shaped the future. 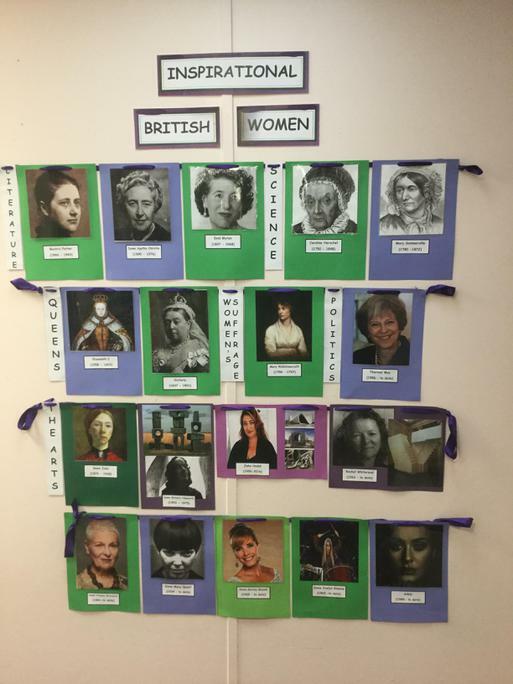 Throughout our taught curriculum, children undertake a range of history topics about the development of Britain through different periods. 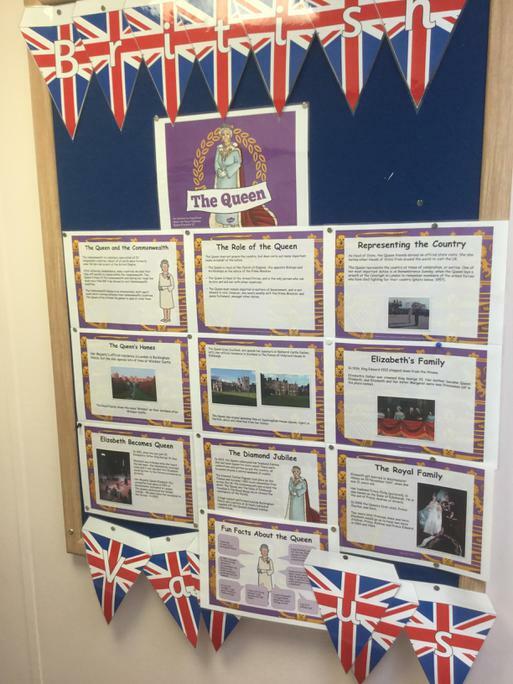 As a whole school, we have celebrated both the Olympics and Paralympics and other national events including current Royal milestones. Religious Education: Gaining a greater understanding of religious diversity and practices, which cover key religions represented in the UK. We use the Dorset Agreed syllabus for RE and the JIGSAW materials to enhance PSHE teaching. Physical Education: We actively promote the concept of ‘fair play’, following and developing rules, inclusion, celebrating and rewarding success, being magnanimous in defeat and participation in activities that promote kinship and affiliation with others. There are many opportunities for all pupils throughout their time in school, to participate in competitions and events which promote these values. For example, basketball, football, tag-rugby, netball, cricket and athletics tournaments. All pupils participate in a range of physical and athletic activities within sports days. These take place within the school grounds, at other school facilities, as well as at local community playing fields. Should you feel that the school is not meeting this requirement, you should contact the school office and request to express your concerns with the Headteacher. Likewise, if you feel that anyone working at the school is, intentionally or otherwise undermining these values, you should report this to the Headteacher.